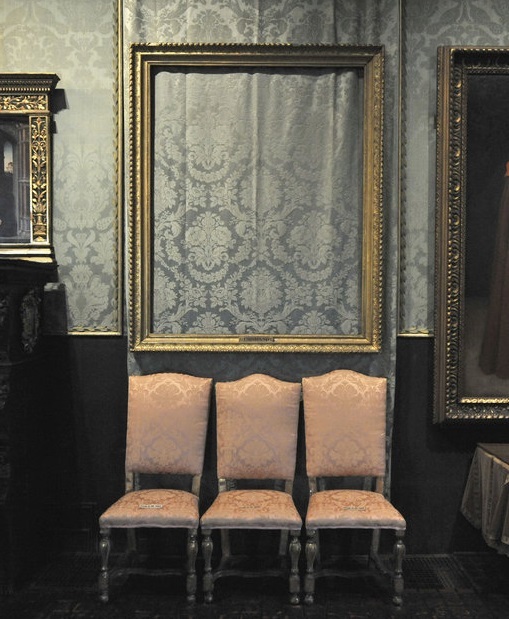 A federal judge on Wednesday refused to release Gardner museum heist person of interest Robert Gentile to home confinement and dismissed his claim that federal authorities are tormenting him by shuttling him between penal institutions. 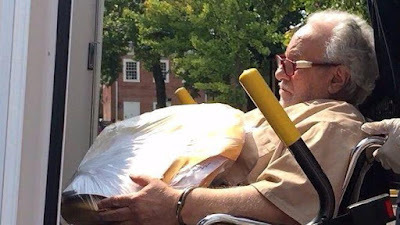 The 82-year-old Hartford mobster, who is being held while awaiting sentencing on gun charges, was ordered moved to a North Carolina prison medical center in late September for a mental competency examination. 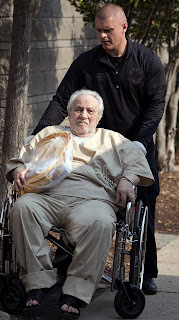 Last week, after the judge on his case inquired about the examination, authorities disclosed that it had been delayed and Gentile was waiting in a federal prison in New York City. 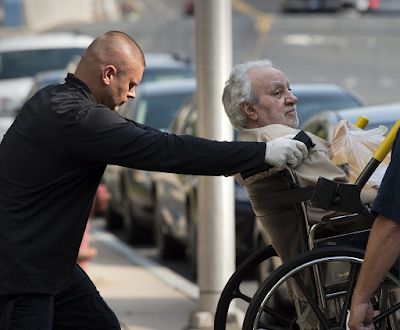 Robert Gentile, 81, appeared in court for sentencing on charges he pleaded guilty to in April, but claimed to have no memory of entering a plea or any of the events involved. Gentile had pleaded guilty to charges of illegally selling guns to a felon. His attorney said the charges resulted from a sting operation aimed at pressuring him into providing details on 13 pieces of art stolen in one of the longest unsolved high-profile crimes in Boston’s history. 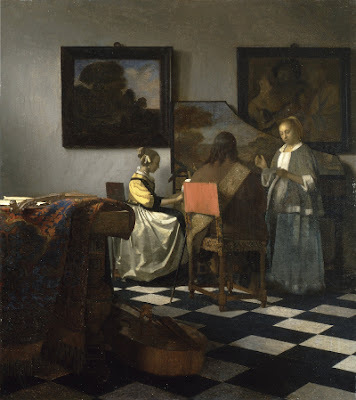 Among the stolen works was 'The Concert', one of only 34 known works by Vermeer and thought to be the most valuable stolen painting at over $200 million. 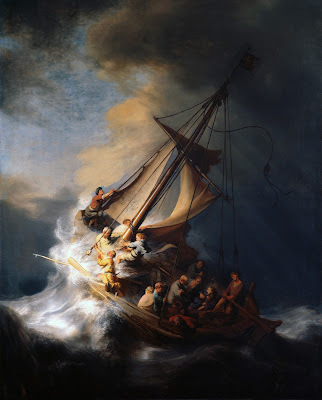 'The Concert' by Vermeer Some $500 million worth of art, including Rembrandt’s 'Storm on the Sea of Galilee' was stolen from Boston’s Isabella Stewart Gardner Museum in March 1990. The Gardner heist was carried out by two men dressed in police uniforms who apparently overpowered a night security guard who had buzzed them in. 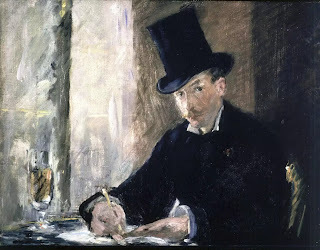 During a polygraph test, Gentile had an intense reaction when shown images of the missing paintings, while he remained calm when shown unrelated artwork. The museum initially offered a reward of $5 million. In 2017 this was doubled to $10 million with an expiration date set to the end of the year. 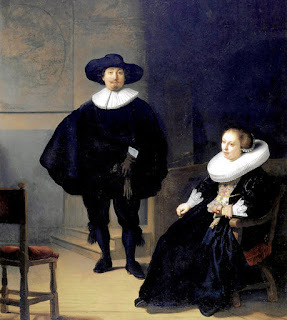 'A Lady and Gentleman in Black' by Rembrandt, painted in 1633. 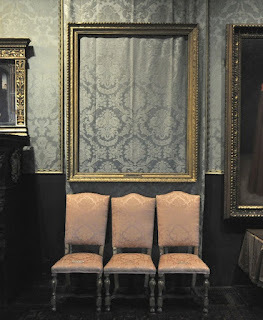 27 years after the heist, the empty frames still hang in the Gardner Museum.